Should you spend £30 on a sound bar? With some sound bars stretching to north of £1,000, you could save a small fortune by opting for a cheap model for as little as £30. Take the Logik L32SBT17, for example. 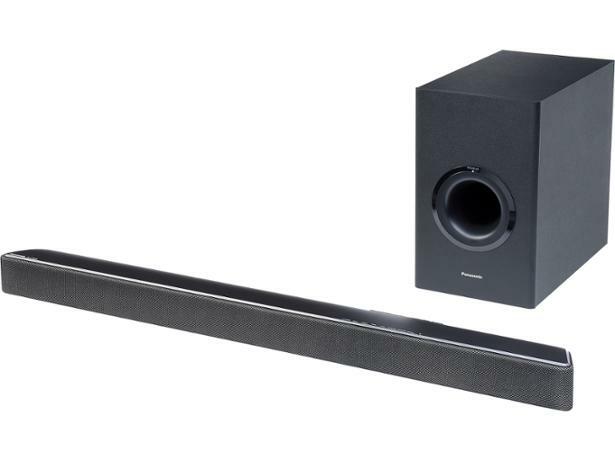 For about the same price as a litre of Bombay Sapphire gin, this budget sound bar claims to enhance your TV’s audio. But is it worth forgoing your tipple of choice in favour of boosting your TV’s sound? To see the full results of our independent tests, head over to our sound bar reviews. This neat, compact sound bar is best suited to slightly smaller TVs. It connects to your set via a digital audio optical input or a 3.5mm aux input. There’s also Bluetooth so it can be used as a wireless speaker for your smartphone. The modest 16W power output makes it a little quieter than most. But if you’ve got a cosier living room, it will do the job. We also managed to push it all the way to maximum volume without noticing any distortion. But does its small size come at the cost of bass? See the full results in our expert Logik L32SBT17 review. 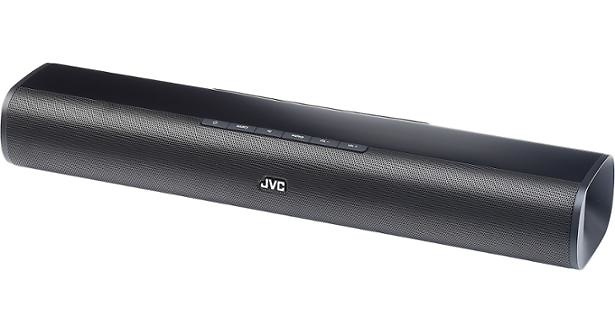 A touch more expensive than the Logik, this JVC sound bar is still well below average price. Despite being smaller, it claims to pack in almost double the power output. And it was noticeably much louder. In terms of volume alone, it punches well above its weight. Much like the Logik, it connects to your TV either via a digital audio optical input or 3.5mm aux input. Again, there’s Bluetooth to connect a phone wirelessly, meaning there’s no need to buy a separate wireless speaker. So is this the only sound system you’ll need in your home? Read our full JVC TH-D227B review to find out. Well, there’s no two ways about it – performance of budget models in our tests is mixed at best. For the 18 sound bars we’ve reviewed currently available for under £100, seven are Don’t Buys. But there are plenty of great-value options, too, with a couple models hitting the heights of 75%, just short of the Best Buy mark. Equally, we’ve seen sound bars costing as much as £450 that slump to Don’t Buy status. It’s clear that when it comes to buying a sound bar, price is no guarantee of quality. Be sure to check our expert sound bar reviews before you part with your cash. Which features will you miss out on? Many sound bars now come with a separate wireless subwoofer, intended to bring richness and warmth to the sound. Starting at around £70 for a basic model with a subwoofer, this additional speaker connects to the main unit over Bluetooth. But not all expensive models come with wireless subwoofers. And missing out on this feature does not always mean worse quality. The Bluetooth connection can sometimes lead to a slight delay between the sound from the main unit and the bass. That has led many premium models from Samsung, Bose and Sonos to opt for an all-in-one system, instead. If you’ve got a multi-room set-up, some high-end sound bars can slot into this. With wi-fi connectivity, you can control your sound bar from your phone when both devices are connected to the same network. For example, if you’ve got a couple of Sonos speakers, the Sonos Playbase will link with these and your phone, acting as another speaker in your sound bar set-up. Most cheap models miss out on this feature. But it’s only really worth it if you’ve got multi-room speakers from the same brand. Many bigger, more expensive sound bars have much higher claimed power output. Compare the models above to LG’s 2017 top-of-the-range sound bar, the SJ9. It’s claimed 500W power output dwarfs the 16W fired out of the Logik. But sound quality comes down to much more than just power. These more boisterous speakers could end up with over-powering bass and muffled dialogue. It’s better to look for a balanced sound rather than simply the one that goes loudest. 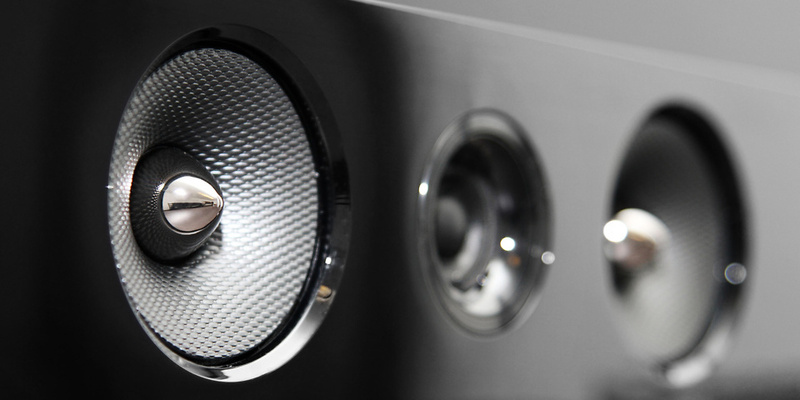 Some wireless speakers have special effects that are intended to mimic surround sound. By creating directing sound to different parts of the room, it should, in theory at least, create a more immersive movie-watching experience. But in reality, we’ve often found these effects rather lacklustre. This processing of the sound can have a detrimental effect on the sound quality, so our expert listening panel typically opts to switch it off.